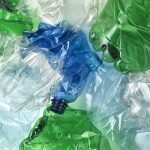 ALPLA and FROMM cooperate in PET recycling - Pzwei. Pressearbeit. Hard, 3rd July 2018 –ALPLA, the Aus­trian packa­ging solu­tions spe­cia­list, and FROMM (Switz­er­land) have agreed on a col­la­bo­ra­tion in rela­tion to PET recy­cling. Both com­pa­nies ope­rate recy­cling plants for PET bot­tles, thus ensu­ring the necessary supply of mate­rials for their own pro­duc­tion faci­li­ties. The goal of the col­la­bo­ra­tion bet­ween ALPLA and FROMM is the fur­ther opti­mi­sa­tion of the already high recy­cling rates for PET as well as a signi­fi­cant reduc­tion in CO2 emis­sions through saved trans­port. There are also fur­ther bene­fits for the part­ners, such as sim­pli­fied access to mar­kets in the respec­tive coun­tries. ‘The three recy­cling plants are inte­grated in various pro­cu­re­ment mar­kets and com­ple­ment one ano­ther ide­ally in the pro­cu­re­ment of raw mate­rials,’ high­lights Rein­hard Fromm, owner of the family‐run FROMM Group. 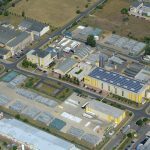 The PET Recy­cling Team plants in Wöl­lers­dorf (Aus­tria) and Radomsko (Poland) are part of the ALPLA Group. These recy­cling faci­li­ties have an annual capa­city of appro­xi­mately 45,000 tonnes of food‐grade rPET pro­duced from post‐consumer mate­rials. 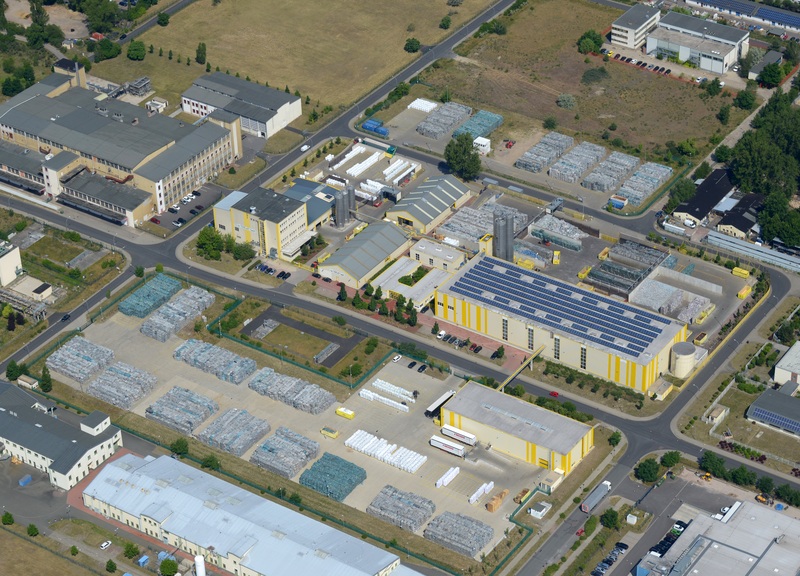 The PET recy­cling com­pany Tex­plast in Wolfen (Ger­many) has been a sub­si­diary of FROMM Plastics GmbH since 2004. 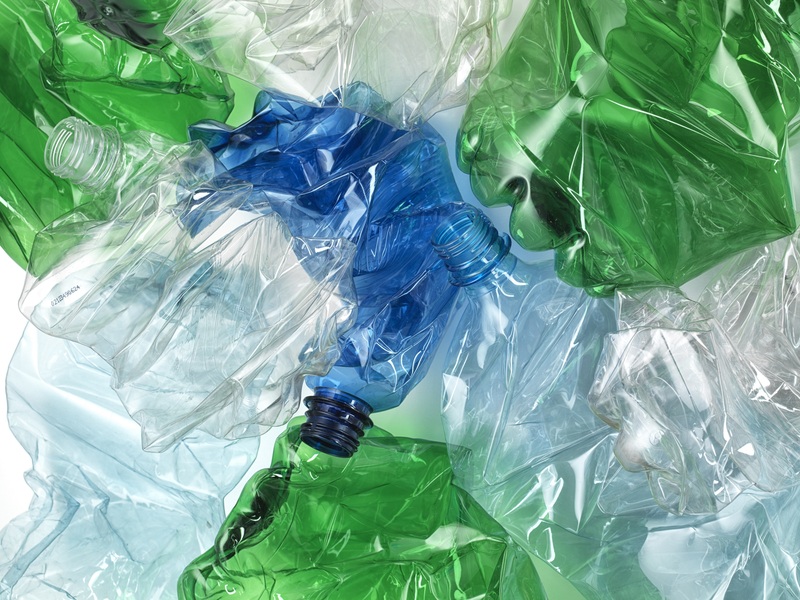 Tex­plast pro­duces PET pel­lets and PET flakes. FROMM uses these for its own pro­duc­tion of strap­ping bands and also sup­plies manu­fac­tu­rers of beverage bot­tles, ther­mo­forming sheets and fibres. The con­tract part­ners have agreed not to dis­c­lose the details of the coope­ra­tion. Fur­ther pos­si­bi­li­ties to extend the coope­ra­tion are to be explored.